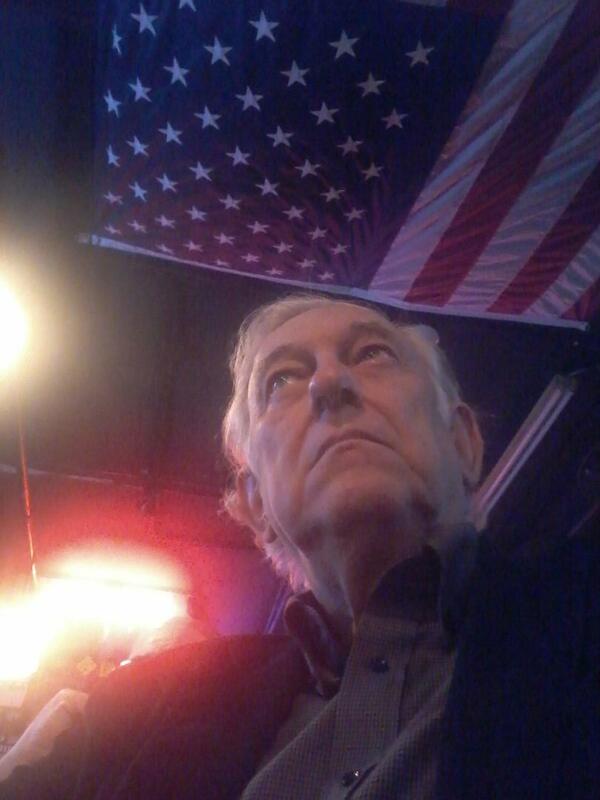 A Disgruntled Republican in Nashville: Alexander: Raising the minimum wage is not the way to fight poverty. There are better ideas. Alexander: Raising the minimum wage is not the way to fight poverty. There are better ideas. Washington, D.C., Press Release, March 12 – At a hearing today of the Senate labor committee, U.S. 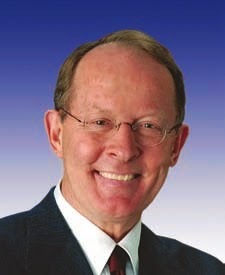 Senator Lamar Alexander, the committee’s senior Republican, said there were better ideas with bipartisan support to reduce poverty than Democrats’ proposal to increase the minimum wage by nearly 40 percent, which would cause a loss of 500,000 jobs, according to a balanced view by the nonpartisan Congressional Budget Office. Elmendorf also testified that just one in five of the dollars earned from the increase will go to workers who are members of families below the poverty level, and that nearly one-third of those families that would benefit from the minimum wage increase already earn more than three times the poverty level.